EMMA: European Mobile Media Association Philippines. 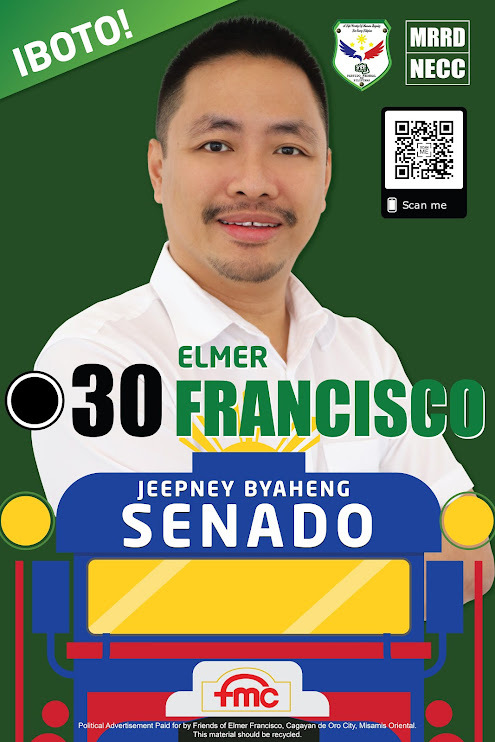 Proceeds of this non-profit event will help fund the Solar Lights Distribution project of ElmerFrancisco.org to share the solar light technology to the people in relocation sites and barangays without electricity. Your active participation in this event will ensure the continued success of this project!